Creative has launched a new MP3 player, the creative Zen Moo. 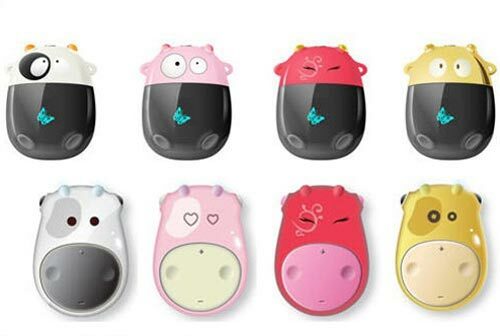 This cow themed MP3 player is based on the Creative Zen Stone, and comes in either a Zen Moo version or a Zen Moo Plus version. Both come with 2GB of storage, and can play MP3 and WMA files. There is also a 20 hours rechargeable battery, an FM radio, a mic and an OLED display. 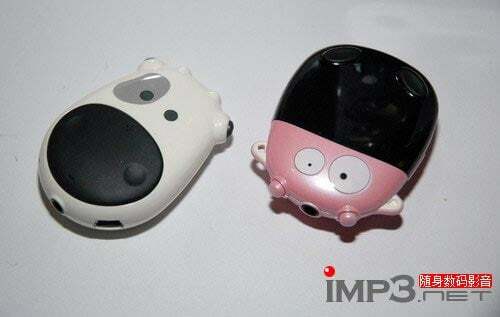 The Creative Zen Moo MP3 players will be available in China soon, no word on pricing as yet.